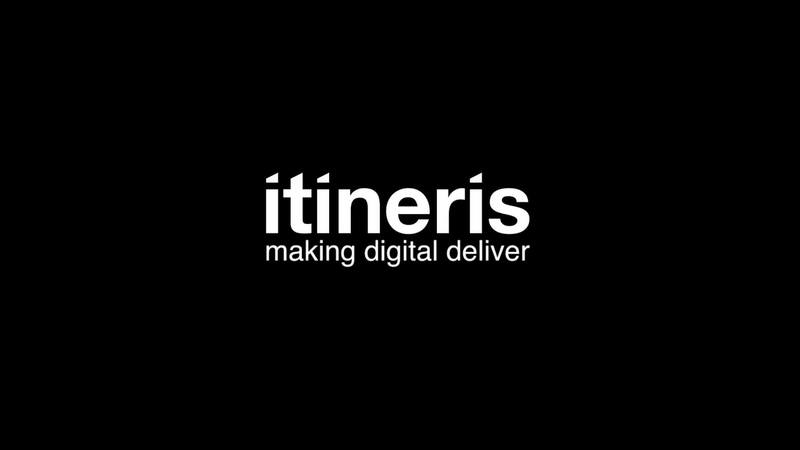 I was approached by Lightly Frozen Productions to create a logo sting for digital marketing agency Itineris. 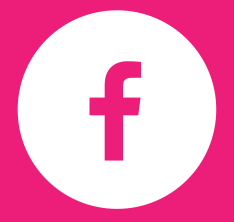 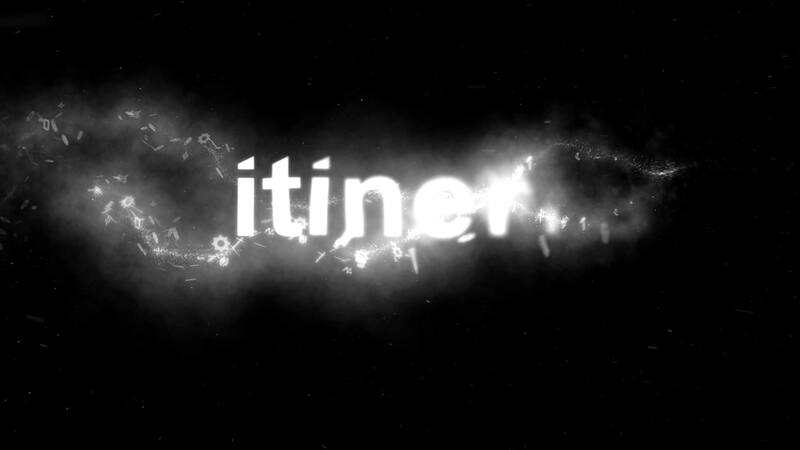 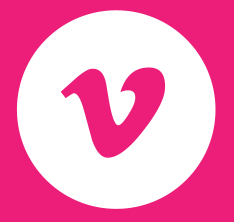 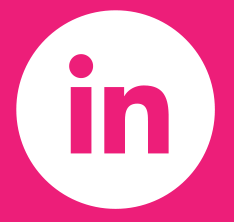 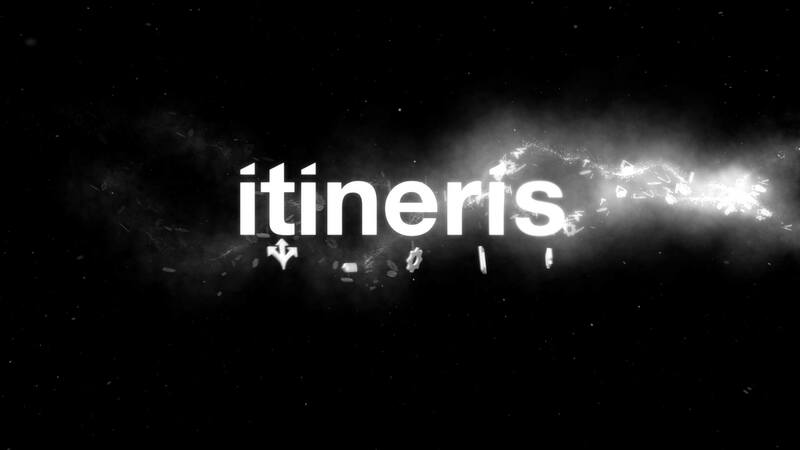 The brief was to utilise their brand symbols to build the Itineris logo from a type of digital cloud. 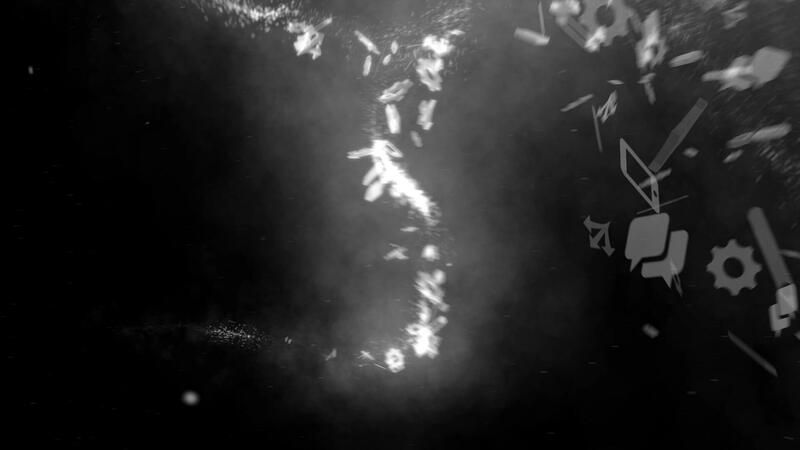 One to be seen at full screen due to lots of small details and particles!